Bringing the Magic of Disney to Ottawa. Last year at this time my family and I were prepping for our once in a life time Christmas vacation to Florida. One of the highlights of our trip was staying at the Grand Floridian & experiencing Christmas at Disney. This year we will be keeping Christmas local, but we will still enjoy our Disney side with Disney Live! Mickey’s Music Festival. This year, Mickey Mouse and friends rock the world with the stars from The Little Mermaid, Aladdin and Disney/Pixar’s Toy Story in their new touring Disney Live! Mickey’s Music Festival. Disney hits are remixed to the hottest sounds of today featuring hip hop, pop, swing, reggae, rock, country and much more! The irresistible lineup of performers, including Mickey, Minnie, Donald, and Goofy; Ariel, Sebastian and Ursula; Jasmine, Aladdin and Genie; and Woody, Buzz, and Jessie; are among the more than 25 Disney stars featured in this jam session fit for the entire family! You can’t resist dancing singing, playing your air-guitar and laughing with this band of characters! Come join them at Disney Live! 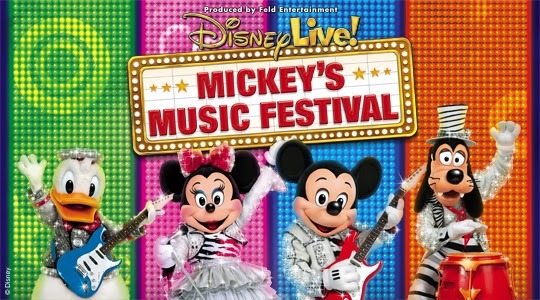 Mickey’s Music Festival for a lively concert experience guaranteed to deliver enough rockin’ memories to last a lifetime. There are only three shows in Ottawa this December. All three shows will be taking place on Sunday, December 15th at Noon, 3 pm, and 6 pm. 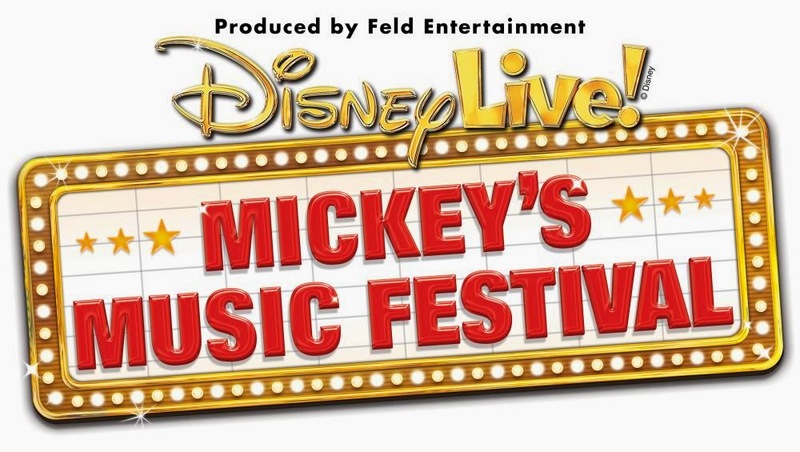 While you are at the show you can follow along with all fun on Facebook, Twitter and by using the #MickeysMusicFestival and #DisneyLive hashtags. I will be giving away a family 4 pack of tickets to the Sunday, December 15th Show at noon. Who is your favourite Disney Character ?